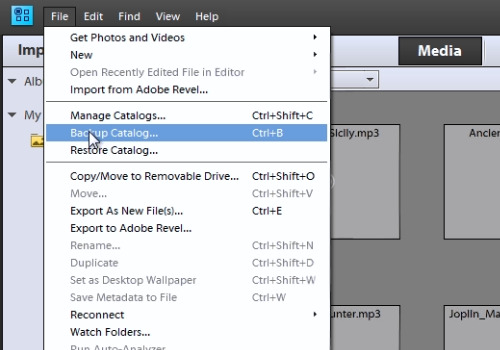 In this video tutorial we will show you how to backup Photoshop Elements catalog. 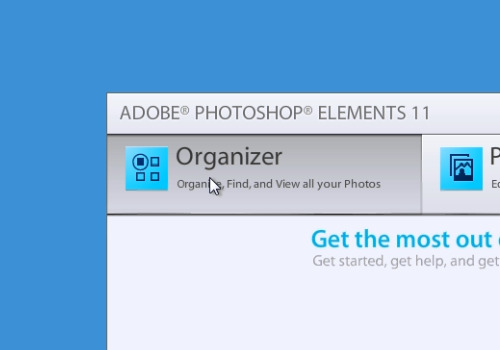 Launch the Adobe Photoshop Elements “Organizer”. Go to the “File” menu and select the “Backup Catalog” option. 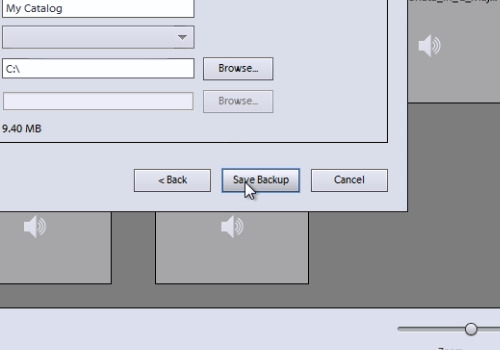 In the following window, select the “Full Backup” option and press “Next”. In the next window, select the destination where you want to store the backup files. Click on the “Save backup” button. When the process is finished, you will see a message: “The backup completed successfully”. Press “Ok”.